What’s more southern than a family tradition? Nothing. That’s what. 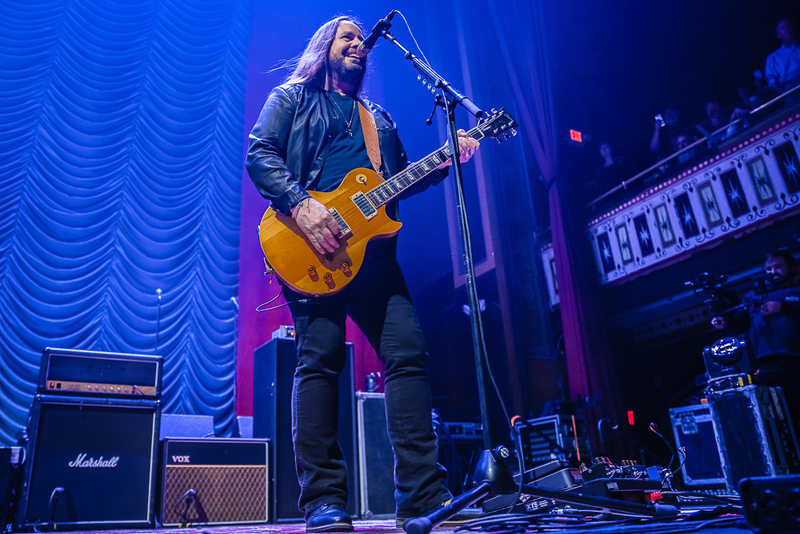 And in keeping with tradition, Blackberry Smoke took over The Tabernacle on Black Friday for their annual Brothers and Sisters Holiday Homecoming. 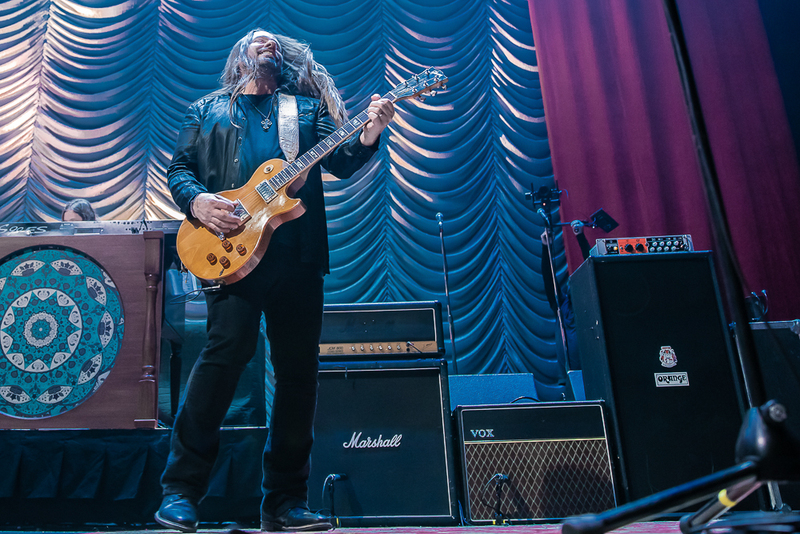 Charlie Starr and the boys took in their friends and family on a cold Friday night and warmed us up with more jams than a breakfast buffet. 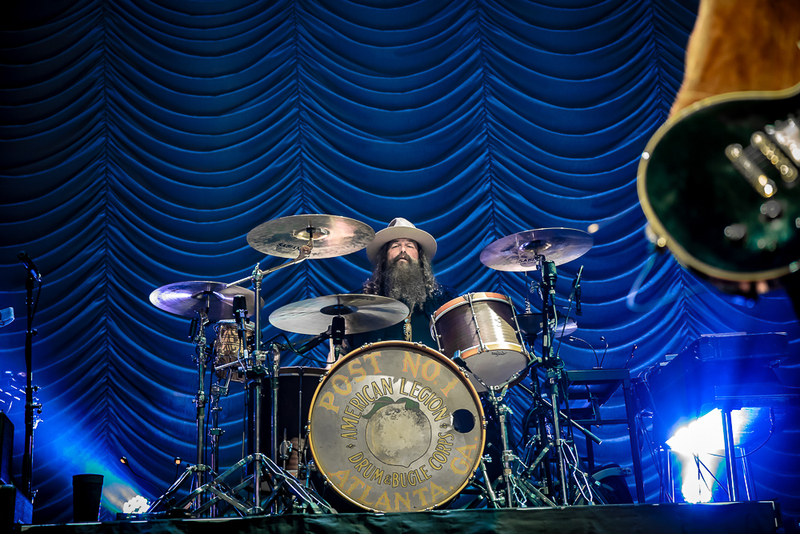 It seemed like half of the nearly sold-out venue was sporting stickers that read “VIP - Friends and Family,” which served as a visual for how deeply connected Blackberry Smoke is with their hometown crowd. Beyond the family atmosphere, the ambiance of a packed-out Tabby captivates my imagination as I imagine what those who used to worship here would think about the spectacle. 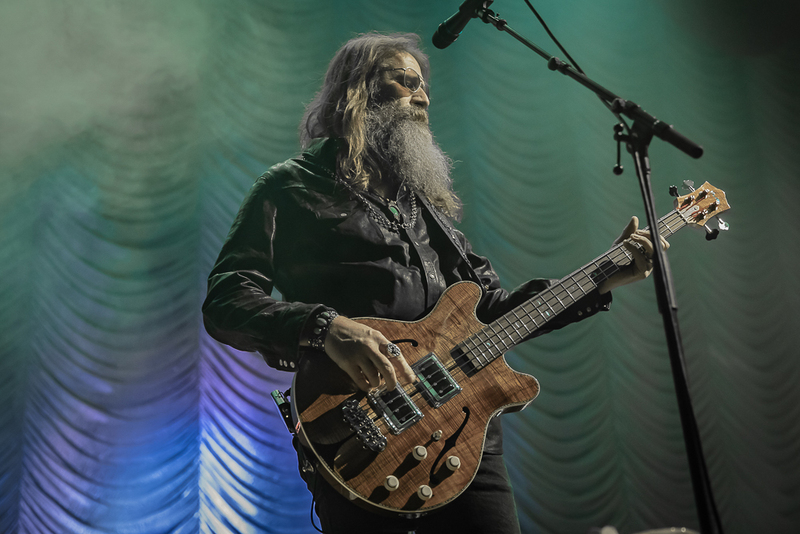 The trappings of the church still remain -- beautiful, stained-glass windows, glimmering chandeliers and a crowd of devotees packed in at the altar -- but they are juxtaposed with the opulence and gluttony of a live music environment. 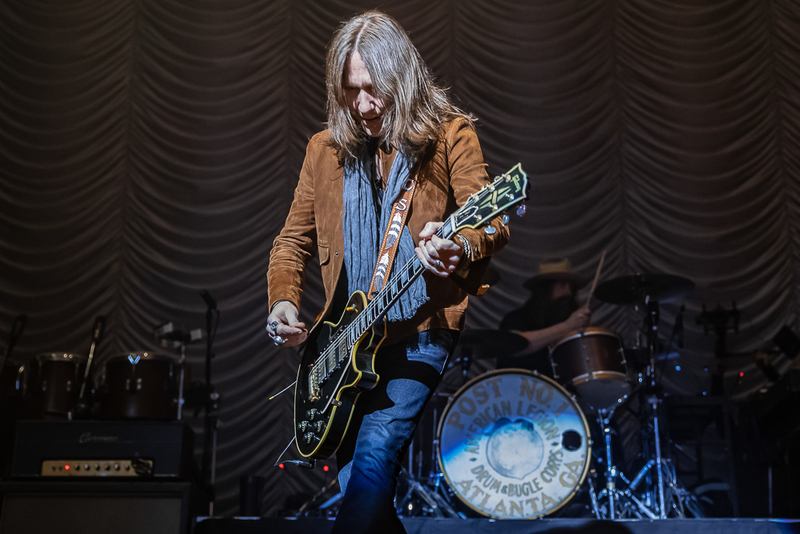 To pay homage to the Tabernacle’s religious history, Starr and Blackberry Smoke preached a sermon on how to play the damn guitar, and the congregation showed their satisfaction at every opportunity. 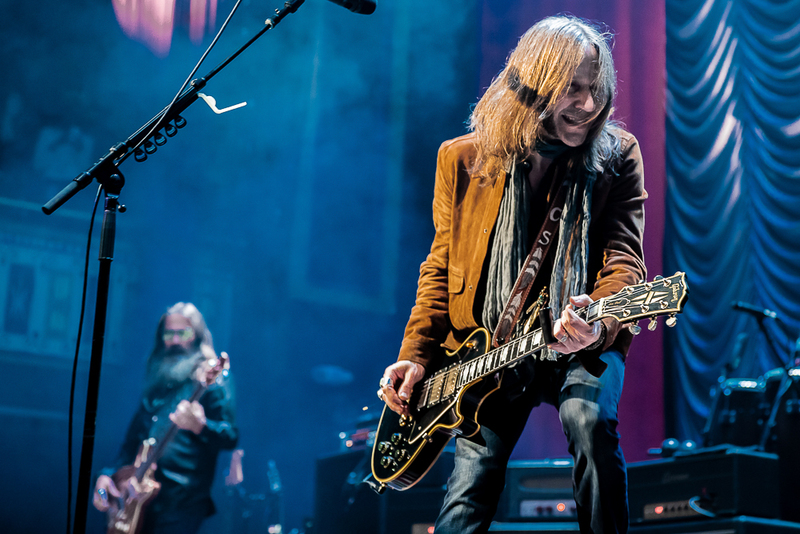 From the first song of their epic, 25-song setlist to the final chords of closing song “Aint Much Left of Me,” the crowd was dancing in the aisles, in their seats and in the hallways. 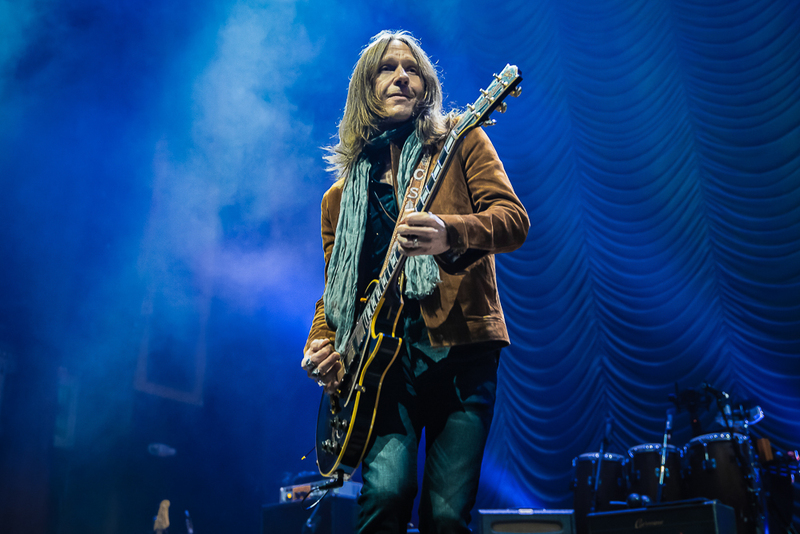 From clever covers like the Beatles’ “Come Together” or Joe Cocker’s “Space Captain” to personal favorites “Good One Comin’ On” and “Pretty Little Lie,” there wasn’t a single guitar lick, bass line or drum fill that I wasn’t impressed by, and I’d wager to say everyone around me felt the same way. 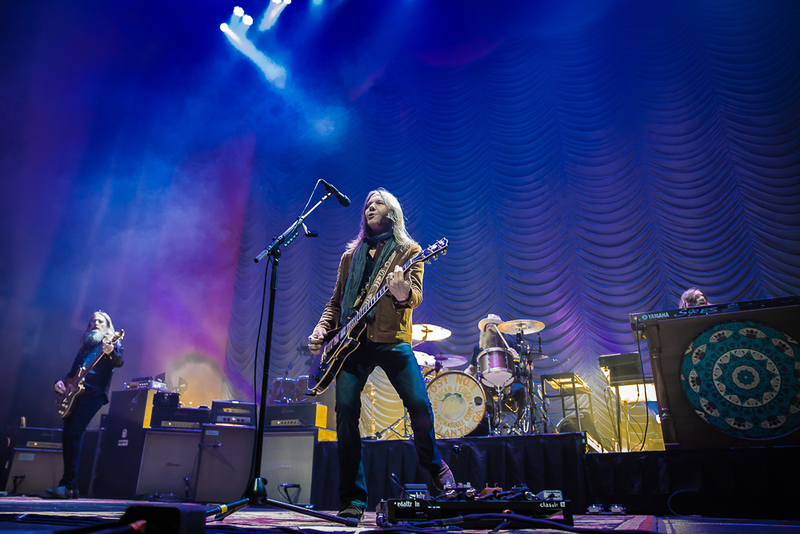 There wasn’t a second the crowd wasn’t moving, and the band fed off that energy to deliver an extraordinary performance. 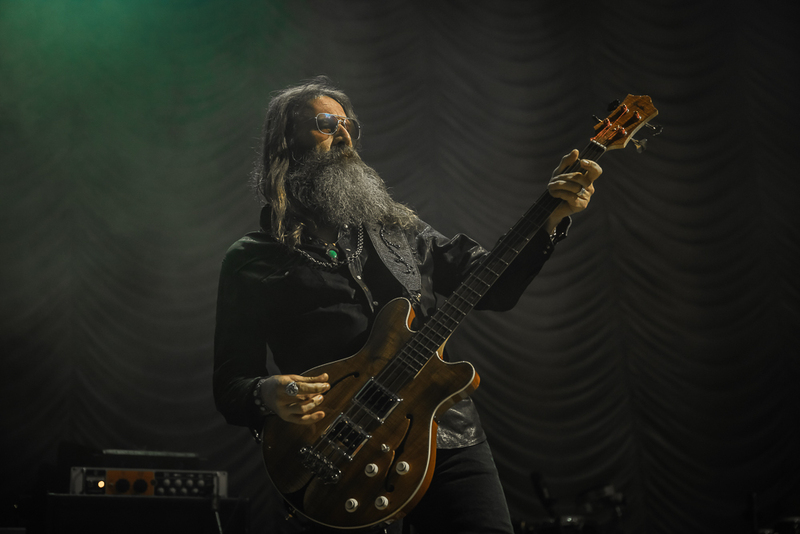 Blackberry Smoke’s Holiday Homecoming has grown over the years as Blackberry Smoke has, and many of the fans that attend have been going for years now. 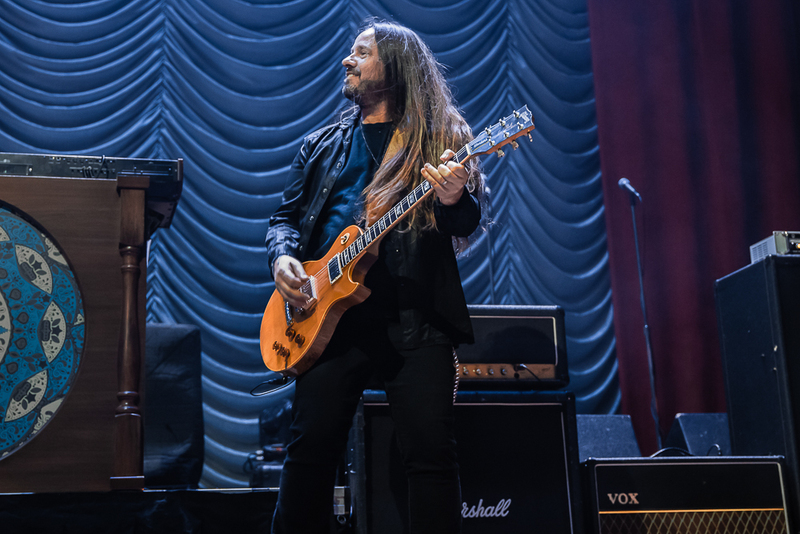 In talking with Bullet Music alum Christian Brooks, he said “I never miss the Holiday Homecoming,” and there are plenty of others who share that tradition. I saw everything from large families spending time with one another to individuals and small groups combining to form new families, if only for the evening. While I’ve been to about a million concerts solo, and never felt particularly awkward, this was maybe the first time I walked into a venue of this size and felt invited and at home. I’ll be back next year, for sure. 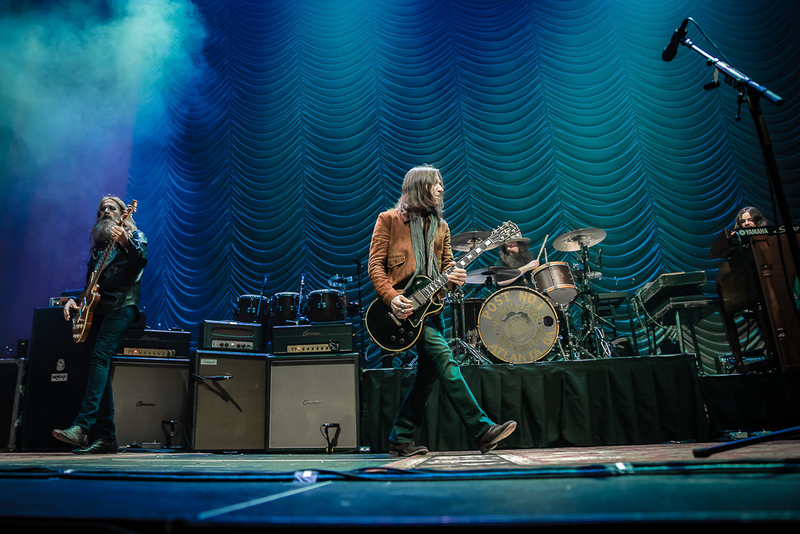 For more information on Blackberry Smoke’s current tour, click here!